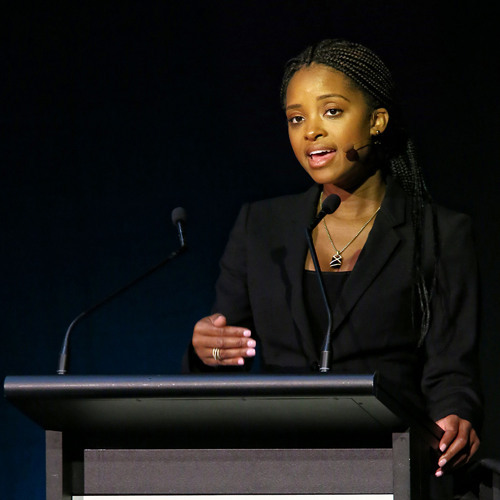 Tamika Mallory has been protesting pretty much her entire life. From joining Reverend Al Sharpton's National Action Network at the age of 15 to working with the Obama administration on gun control legislation. As the national co-chair of the Women's March on Washington, Tamika proved that women are at the centre of the resistance against the Trump presidency. The Women's March was the largest single-day protest in US history and worldwide participation was estimated at being over 5 million. The movement sent a bold message to the new US government on its very first day in office that women's rights are indeed human rights. This episode of It's a Long Story is hosted by Marc Fennell.